Please meet Miss Baylee!! She was diagnosed in August, 2008 with High Risk Medulloblastoma one month after her 10th Birthday. 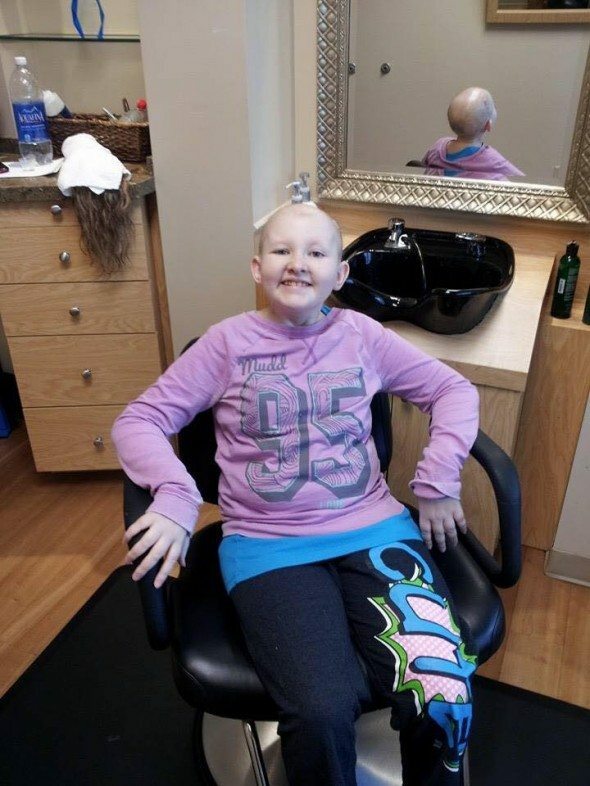 She went through very aggressive chemotherapy and radiation treatment, and in conjunction with the Huntsman Cancer Institute, and the marvelous people at Primary Children’s Hospital, BayLee was in remission for 2 years. Baylee has endured much suffering, and with fantastic bravery and courage she has personally chosen the path of gratitude and love. She has never complained, or asked “why me”, when she had every right to do so. As part of her battle, she has had to get re-examined every 3 months for signs of this highly malignant form of cancer, in June 2011 her new scans showed what is known as an “enhancement” in her brain. BayLee was admitted to the hospital and underwent another MRI along with a Lumbar Puncture and they found the cancer had reoccurred. Recommendation..Stem Cell Transplant. She started a new chemotherapy regime which included 3 different chemos..1 to be given every two weeks at the hospital (Irinitican) and 2 orals..one for 5 nights every month (Temodor) and 1 every night for 21 days (Etoposide). She made it to day 19 at which time she was hospitalized with Typlitis. Her treatment plan was reduces to 2 cycles of 14 days. The survival rate for a child with Medulloblastoma, after enduring treatment for the second time, and a Stem Cell transplant are not very good….at all. Now time to “Harvest” her Stem Cells. One round of chemo before and one after with Cytoxan added to the other 3. After 2 weeks of grueling 5 injections daily of Nuprogen her stubborn cells wouldn’t cooperate. She was admitted to Primary’s and was given Mozobil at night and the next day her cells were harvested!! BayLee received her stem cell transplant on Dec. 14, 2011. She was in the hospital for 3 1/2 weeks. But MIRACLE of MIRACLES, she was in remission once again!!! 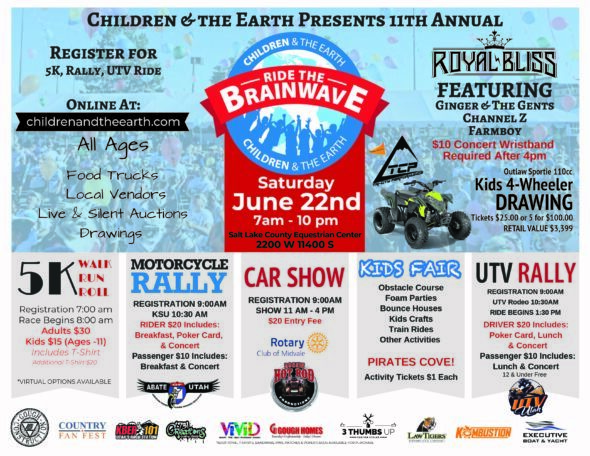 Fast forward to September 2014…BayLee started experiencing sever headaches, she was admitted to Primary’s and had a CT and MRI, which showed the cancer has returned and with a VENGEANCE!! She has started oral chemo once again and is fighting hard!! 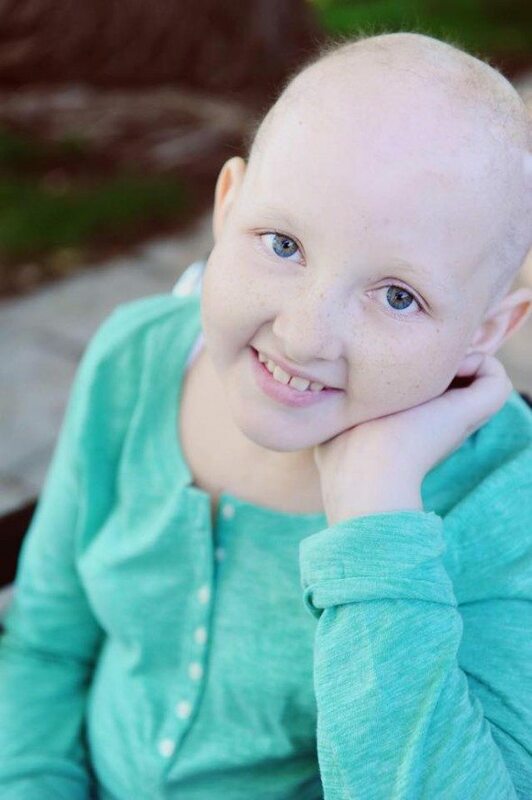 Baylee has made a bucket list to create and experience amazing memories with her family…if you would like to donate to her list please go to https://www.facebook.com/BucketlistChildrenandtheEarth or you can make a monetary donation on our site and reference Baylee in the memo. THANK YOU!!! ←, HOWLIN WITH THE ANGELS!! !